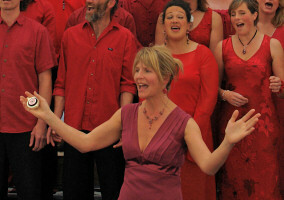 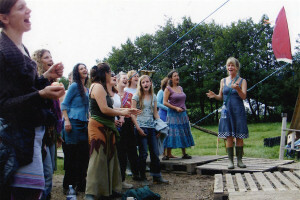 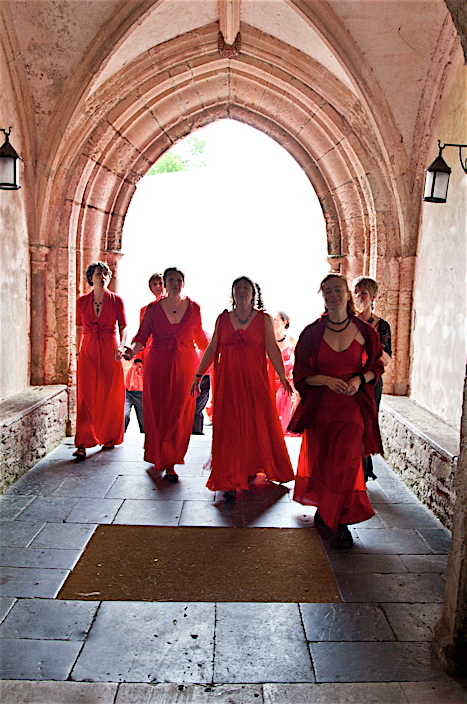 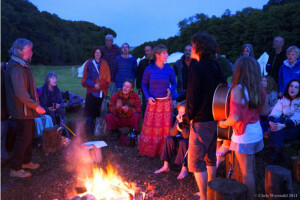 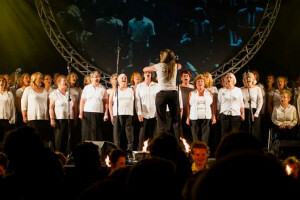 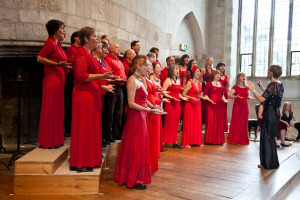 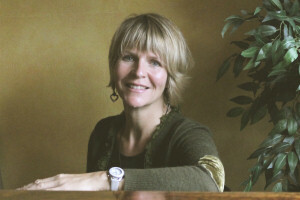 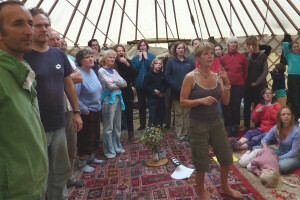 Helen is director and composer for Glorious Chorus in Devon. 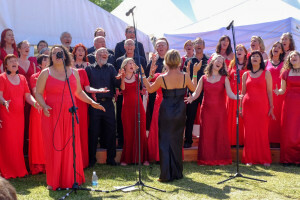 Highlights of this performance choir include Glastonbury festival, Port Eliot & the Isle Of Wight festivals and finalists in the inaugural Orchestra In A Field choir competition. 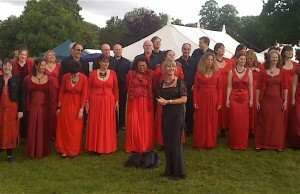 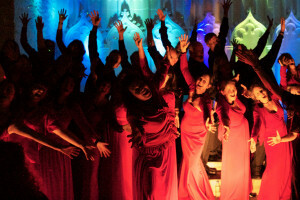 Click to visit the Glorious Chorus website. 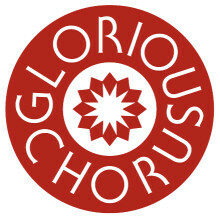 In 2010 Glorious Chorus collaborated with commercial rap artist, Sam Welch, and pop producers, ‘The Competition’, with the release of Fabio World Cup Song. 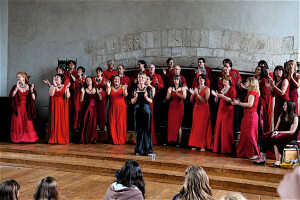 This coincided with England’s participation in the World Cup finals and accrued over 200,000 hits on youtube.com as well as airplay on numerous sports TV channels. 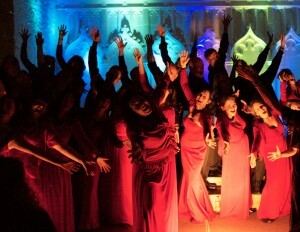 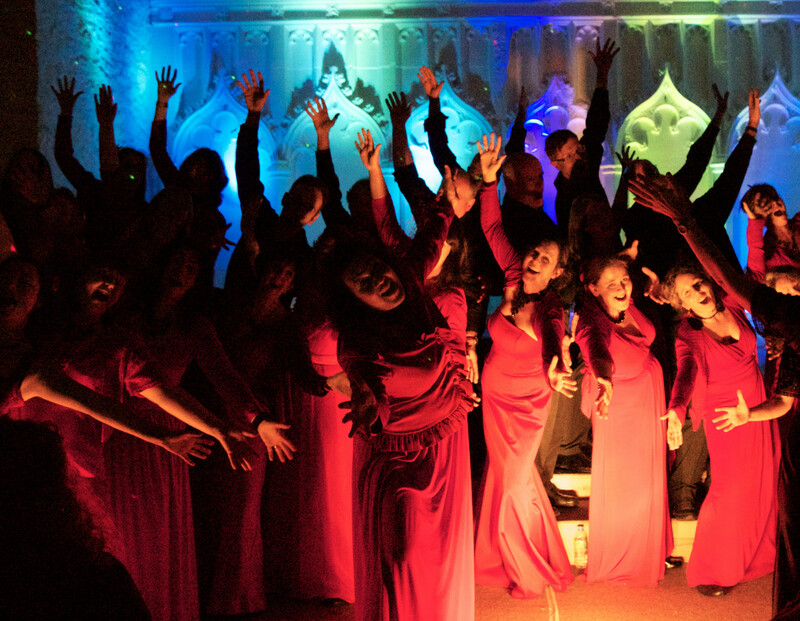 Glorious Chorus scored another publicity hit for Christmas with the release of their flashmob video of Fairytale of New York, Helen’s arrangement of The Pogues’ classic. 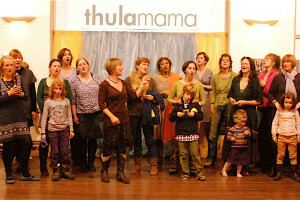 The video is available to view on YouTube and has accrued thousands of hits.